Are Some People Born Gay? Recent scientific studies claim that some people are born gay. Could this be? 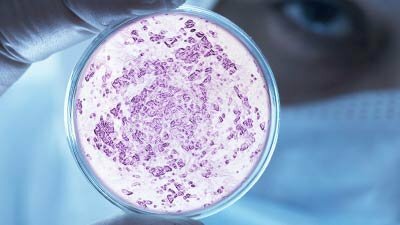 Scientists claim some bacteria have been resurrected after hundreds of millions of years. But what’s really happening? God created bacteria to perform vital roles in every imaginable environment. What are beneficial mutations? Does AiG need to change its stance regarding them? Dr. Georgia Purdom, AiG–U.S., clarifies this often-contentious area. Evidence of New Genetic Information? 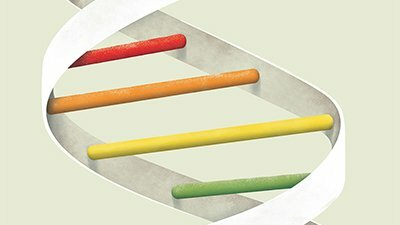 Can duplication and mutations cause new information to “arise” in the genome? Dr. Georgia Purdom accepts this challenge posted to creationists. 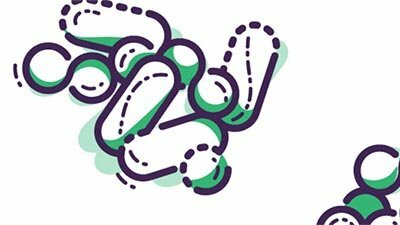 Antibiotic resistance of bacteria is not an example of evolution in action but rather variation within a bacterial kind. It is also a testimony to the wonderful design God gave bacteria. Human Endogenous Retroviruses (HERVs)—Evolutionary “Junk” or God’s Tools? Contrary to being “junk” DNA, HERVs are thought to play at least three major roles. How Low Can You Go—Again? 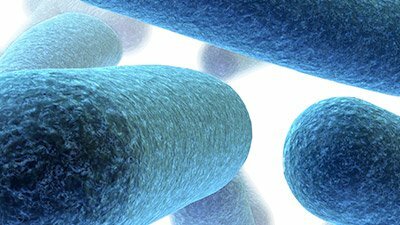 Two articles make claims of having sequenced even smaller bacterial genomes. From Ferrari to Model T: Is Reverse Evolution Possible? Question: If your brand new car breaks down and you take parts from an older car to fix it, is your new car closer to becoming a Model-T? Mitochondria are sometimes called the “workhorse” of the cell, as they are responsible for producing the majority of the energy molecule ATP. Organelles such as mitochondria and plastids have extremely integrated and complex relationships with other parts of the cell where they reside.